Do you sell doTERRA or Young Living? Sign up below. Your customers will never need to bring back a diffuser to you PERIOD. We will repair or replace broken parts, or the entire diffuser if needed. Knowledgeable team for all of your customer’s questions. 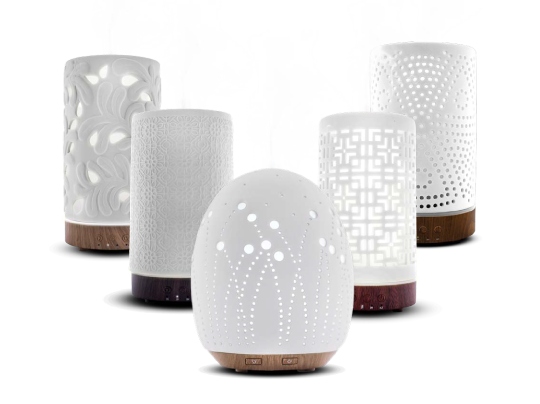 We have the largest selection of essential oil diffusers for all markets, price points and retail settings. No minimum dollar amount for an opening order. Low investment to begin retailing right away. Do you own a retail shop/business? Sign up below.